LivePlanet has launched its Evangelist Program which will knock off 50% from the regular price for a very limited time! You’ll be able to get LivePlanet VR (reviewed here) for $4,950 instead of $9,950 MSRP. In addition to the camera, you’ll receive a $250 credit toward live streaming services. 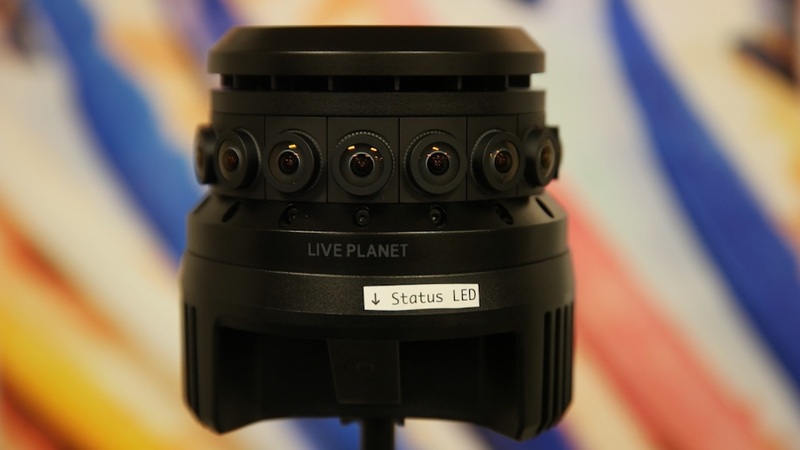 LivePlanet is a 4K 3D 360 camera with 16 lenses and with realtime stitching and live streaming capability. Check out my first impressions here.